How Far is Fortune Fortune Gates? 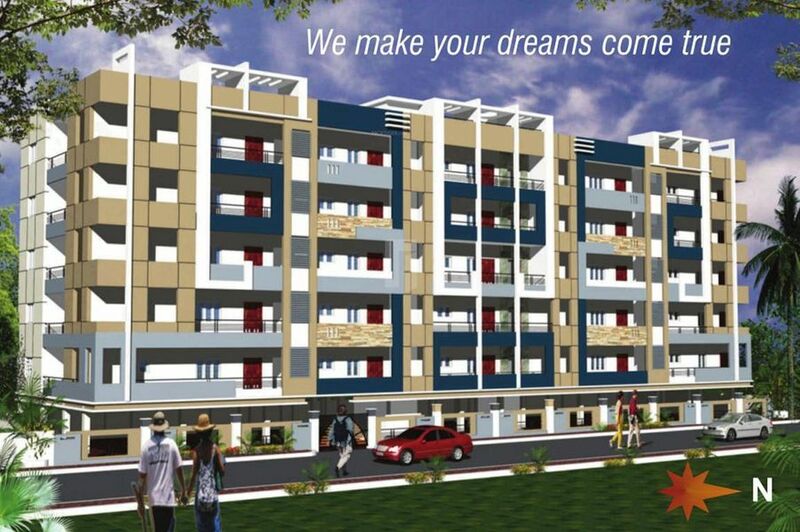 Fortune Gates is a premium housing project launched by Fortune Infra Developers in Bachupally, Hyderabad. Fortune Infra Developers Private Limited was established on 2006 by B. Seshagiri Rao, they are well versed with the age-old adage of ‘Carpe Diem i.e; Seize the Day’ and that is exactly what they thrive for a day in, day out. their focus is on enduring setbacks yet still yield favorable outcomes. Their focus is not only on economic development and stakeholders benefits also on the sustainable development of human life and environment, they also aimed at developing a knowledge-based society, Fortune Butterfly City will have separate colonies for highly qualified doctors, scientists, professionals, CEOs and NRIs. At Fortune Infra Developers Private Limited they understand the value of time very well, so they will give more importance to it. As time passes the trends will also change and the standard of living will also keep on changing. , there are gigantic advancements in the fields of infrastructure, architecture, landscaping, technology, medicine, education which when clubbed together with an ever-evolving creative human mind has now made it possible to incorporate all these into a City of Wonders, brought together for the people to experience a lifestyle with a wide horizon, easy accessibility & availability of basic amenities as well as the luxuries like state of the art medical care, modern education, high quality entertainment, well-endowed health & fitness facilities along with well-known restaurants and dining out establishments, one such project is Fortune Butterfly City – Plots in Kadthal Hyderabad which was developed according to the needs of current generation with eye-catching amenities. One more project is Fortune Sunshine Valley which is also at Kadthal Hyderabad consists of plots with different dimensions and list goes on to Fortune Professionals Paradise, Fortune Doctor’s Colony and many projects are there to choose according to your choice.